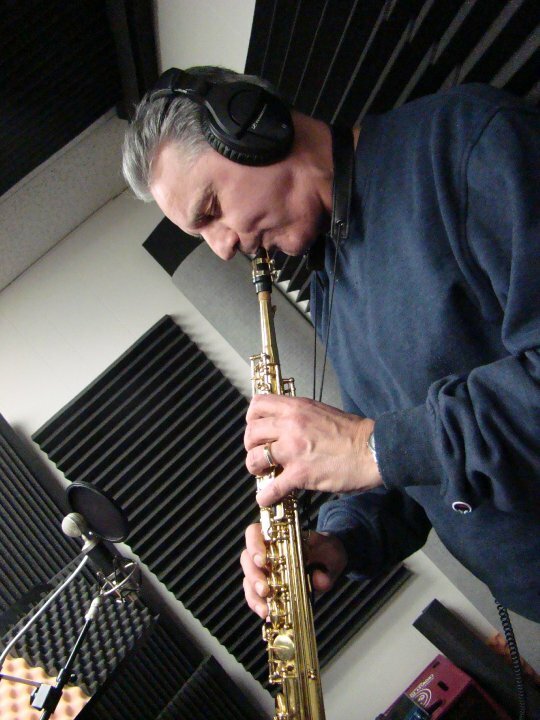 Vince Ercolamento has been playing, performing, and teaching saxophone for over 35 years. Immediately after high school he began composing and arranging with a band. In 1978 Vince attended Nazareth college of Rochester where he received a degree in music performance for saxophone and flute. Once he graduated from college he started touring with a band. 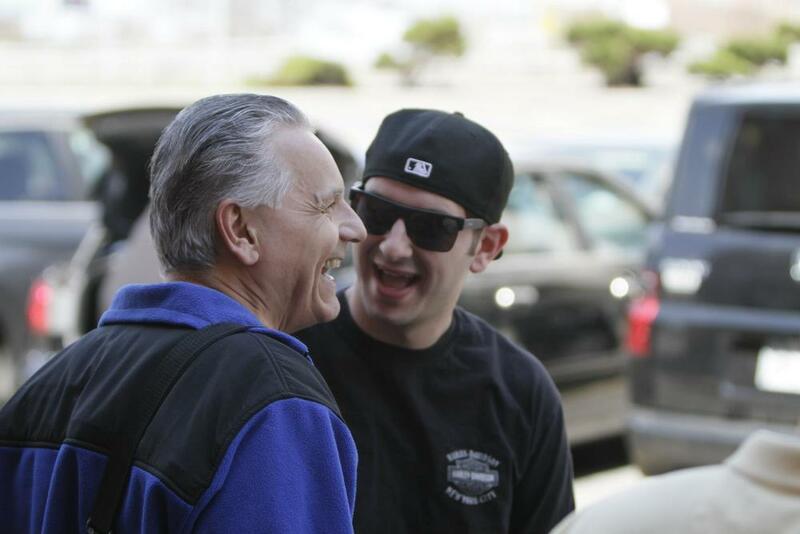 Vince has played with many established artist. Some include, The Rascals, The Stylistics, Impressions, Bo Diddly, Cornell Dupree, and Foreigner. Vince has performed at the Lionell Hampton jazz club in Paris France. He has been a solo artist at the Rochester International Jazz Festival. His recordings are numerous. Vince has 2 of his own recordings. His first "Delightful Eyes" which features pianist Harold Danko was released in 2002. His newest release is entitled "Inner Soul". Vince also is on 2 recordings by the band Prime Time Funk, where he was a composer and arranger. He has done many commercial recordings which include 2 movie scores and a HBO special. Vince has also enjoyed teaching many students at all levels. His passion and dedication for music keeps him in demand and on the edge of new music. Visit "Inner Soul" to purchase the CD.